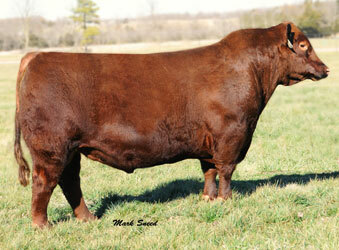 An excellent calving ease bull that sires breed-leading performance and exceptional replacement females. One of the most complete phenotypic red bulls in the industry — moderate, sound, wide based, deep with great feet and disposition! 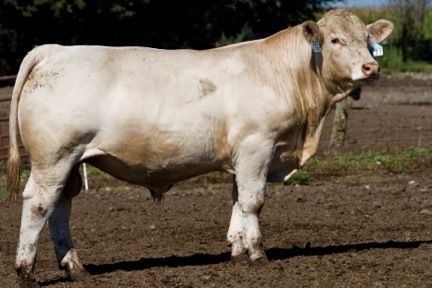 He has unparalleled marketability and an unmatched EPD profile that excels for key maternal traits of Heifer Pregnancy and Stayability.